Welcome to Made in Japan 60’s Guitars. 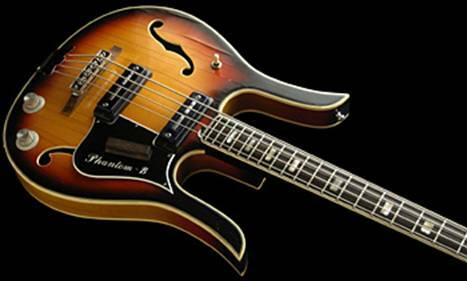 Here we will share a lot of the lost information regarding vintage guitars of the 1960’s, that were made in Japan. We will attempt to cover the history of the selected brands and provide the information needed to help identify the models and manufacturer. A lot of our information is based on data that we have collected over the last decade. A lot of the information is based on photos, catalogues and stories that we have been told. Other information is based on identifying common properties between guitars, to identify links in their history. As new information becomes available, the pages will be updated. If you find something that you feel is wrong, or have additional information, please let us know. It can be difficult sorting out fact from fiction in such an undocumented field. Some times we may get it wrong. This site is still a long way from being compiled and typed up. A lot of the pages are still in draft form. We also still need a lot more information. 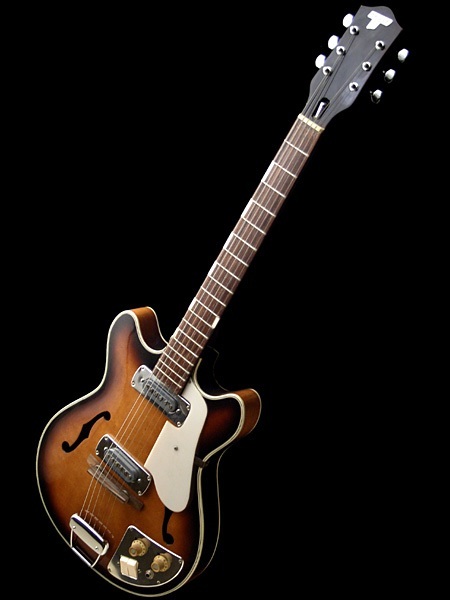 As time goes on we will try to cover some of the guitar manufactures and Importers / Distributors of Japanese guitars. We have been running the Help Re-Discover Teisco page since June 2013 and have had such a small response to the web site that it seems no one really cares. If you haven’t been there, take a look.